“Triangle” PowerPoint Presentation template is designed to be used for your general business presentation, company profile, and etc. 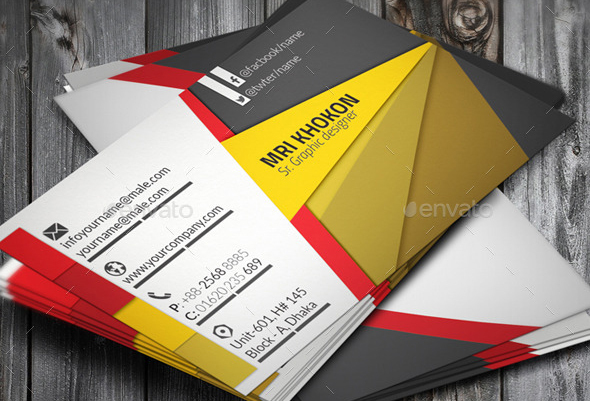 This template contains simple triangle figures as the main background theme. This template contains 3 different color themes which gives you options to choose the ones that best fits your needs. The charts are linked to excel so that you can easily modify them.